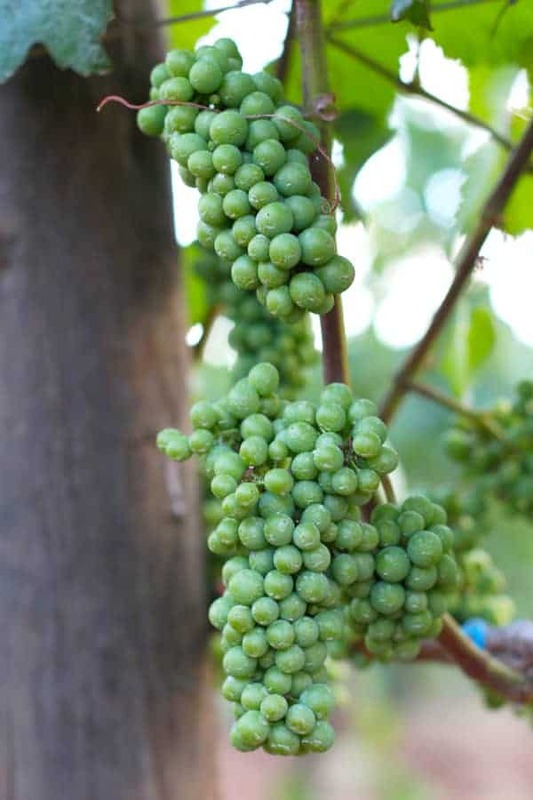 IPNC, the International Pinot Noir Celebration, has been on my bucket list since I moved to Oregon in 2006. I finally got to attend this year! 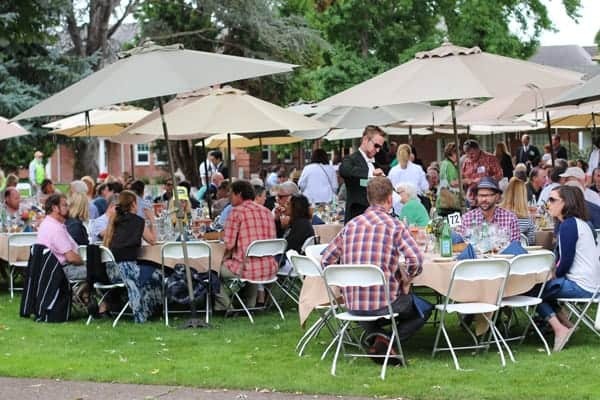 This three-day event, held every year in July on the campus of Linfield College in McMinnville, Oregon, lived up to its hype. 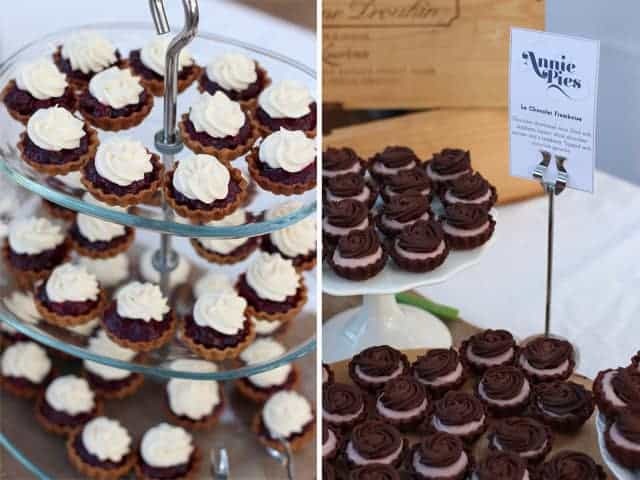 The event is described as a “mecca for lovers of Pinot Noir,” but I’d also add that it’s a food lover’s paradise as well, with cuisine prepared by some of the biggest and most badass chefs in the Pacific Northwest. We were asked to blind taste four wines and guess which clone each was, based on its characteristics. But Thomas had different plans in store. 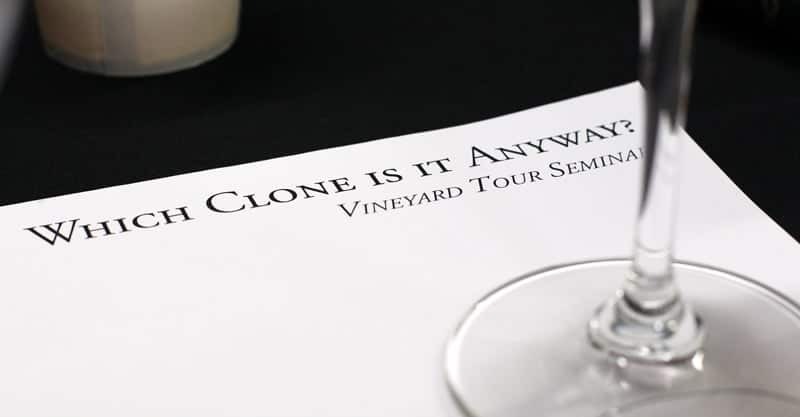 Instead of four different clones, he poured two different clones from two different vineyards. The results? The site had a much bigger influence on the overall flavor than the individual clones, proving (at least in this example) that site trumps clones. Ahh the fun things wine geeks get a kick out of! More on this fun experiment later. Winemakers, Guillaume Nudant from Domaine Nudant, and Thibaud Mandet from Willakenzie Estate, super thrilled to be discussing the nuances of clones and Pinot Noir. Wouldn’t you be? After all this talk of clones we were hungry. 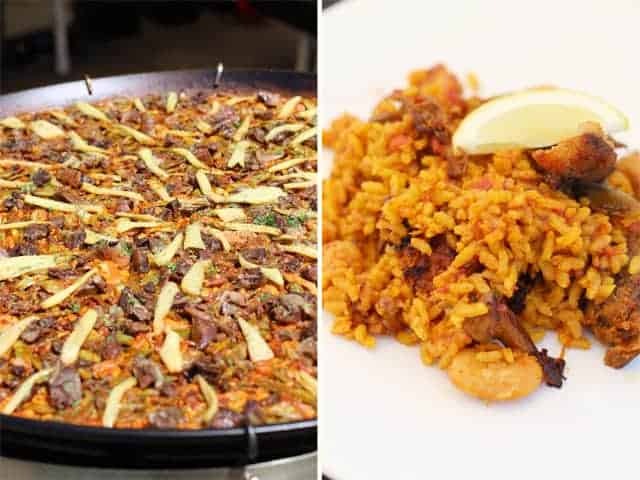 Crown Paella came to the rescue and served up one of my favorite meals of the weekend. Top left: Salpicon de mariscos, with octopus, crab, mussels, prawns and a Dungeness vinaigrette. 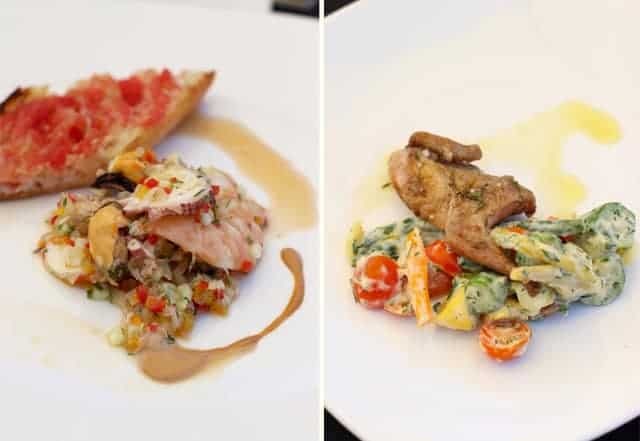 Top right: Wood grilled quail en escabeche, with bay laurel, versus and young vegetables. Now THAT is one big paella pan. So big that my lens couldn’t capture its true ginormousy (that’s a real word). 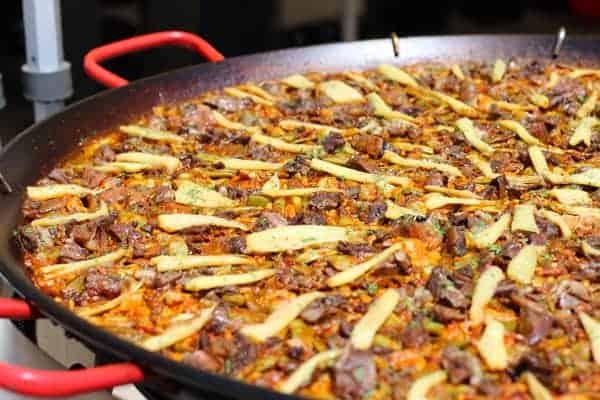 Paella Valenciana with rabbit, duck, romano beans, summer chanterelles, gigantes beans and sweet peppers. 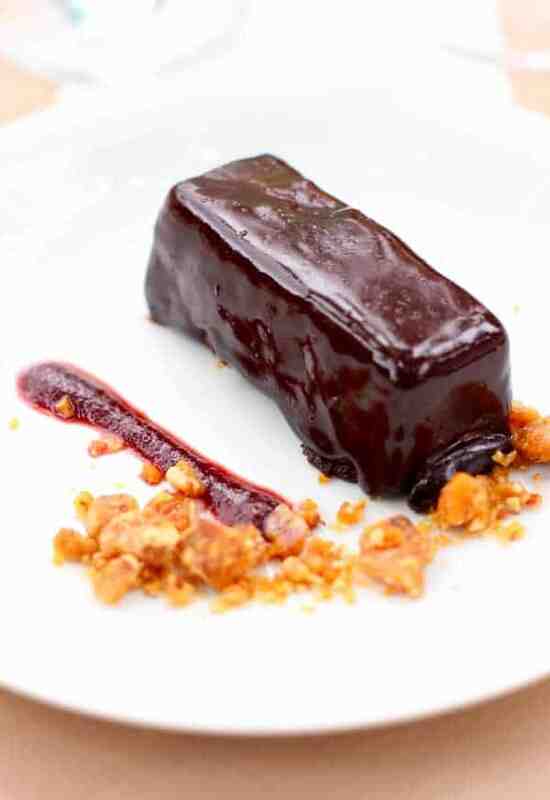 This chocolate ganache dessert, otherwise known as “happiness”, is going to haunt me. I can still taste it and it’s creamy delicious chocolaty filling. I promise I did more than just eat! 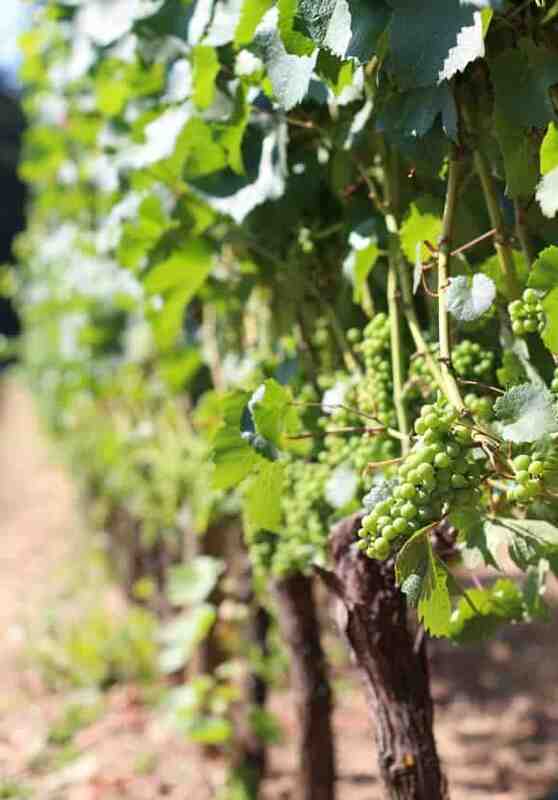 In addition to getting geeky about clones, we also got nerdy discussing whether or not vine age matters to wine. And now… back to food. 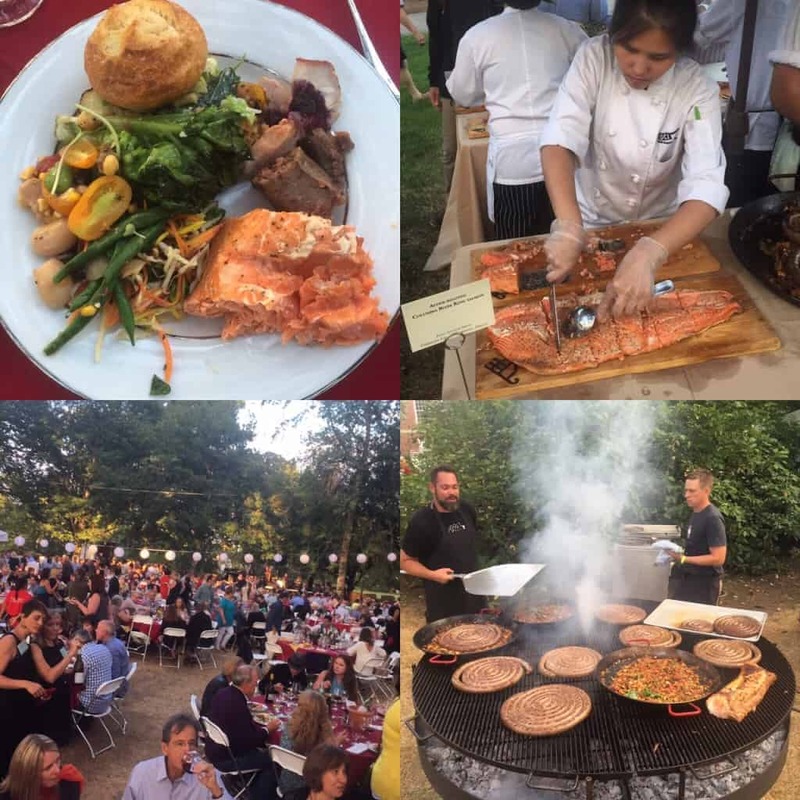 It wouldn’t be an IPNC post without mention of the famous Salmon Bake, one of the most anticipated events of the weekend. A nice intimate event with just me and 1,800 of my closest friends. 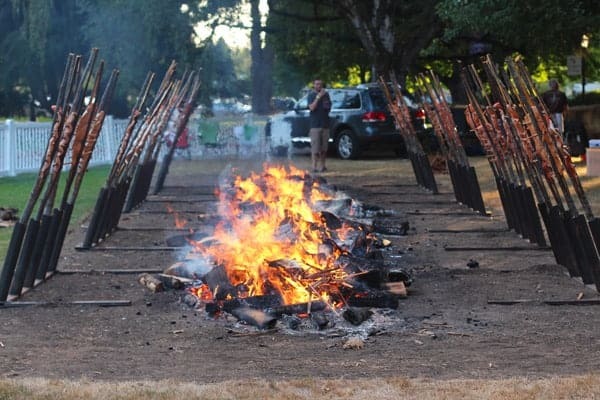 Kidding aside, even though more than 1,800 people attended the Salmon Bake this year (true story), it was ridiculously smooth and superbly run. There was never a long line for food, and everything was fresh, warm, and delicious. How they pull off such a seamless event I have no idea. I wonder if anybody would notice if I left with all of these cute baby pies? 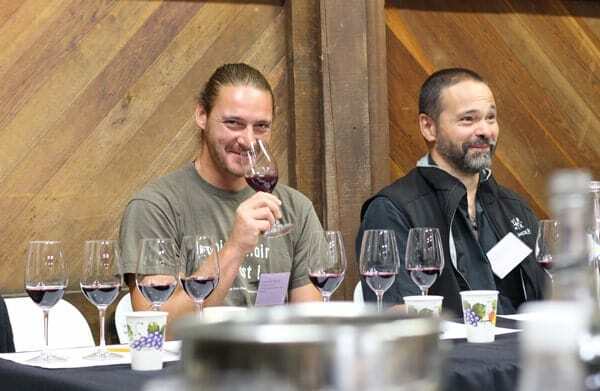 For those who can’t attend the full three-day event, Passport to Pinot is held on Sunday afternoon, separate from the full weekend package, with all participating wineries pouring Pinot Noir. It’s a great way to get a sneak peak into the full weekend. For more information on IPNC or to purchase tickets to the 2016 event, click here. 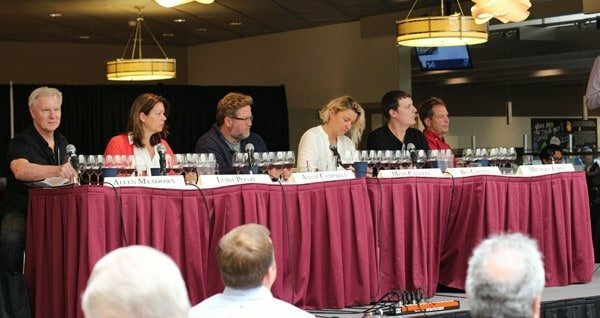 I attended IPNC as a guest of the Oregon Wine Board. 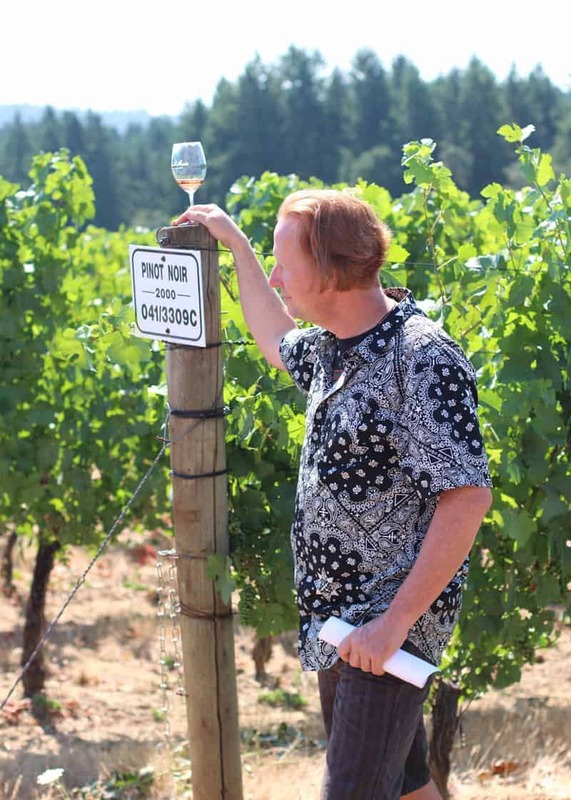 In addition to IPNC we got a grand tour of several Oregon wine regions. I’ll be back soon with more highlights from IPNC and the wine tour de Oregon. Agreed, can’t believe how seamless everything was. 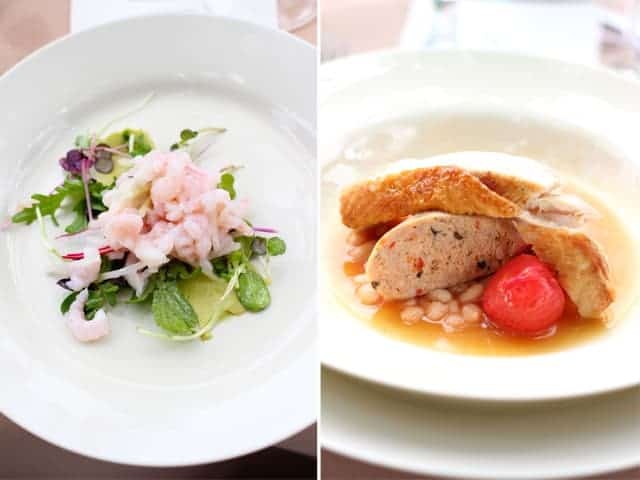 I have to tip my hat to Anne Nisbet, the Culinary Directory and every single person who helped out with the food and wine. I seriously may volunteer one year to see how they pull it all off! Though I’m pretty sure the answer is — magic.